Sandra is our firm’s Family Law Partner. She joined FVM in 2012, having worked as a Barrister for a number of years. 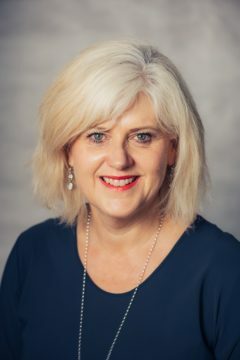 Sandra has 30 years’ experience in all aspects of family law, including: relationship and trust property, parenting, incapacity and family protection. Sandra is an accredited Mediator, specialising in Family Mediation. She is also a Court-appointed Lawyer for the Child, Youth Advocate, and Counsel for the Subject Person.